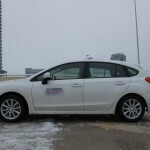 The compact car segment has many cars to choose from, others shine while others stink but there is only one that comes with standard all-wheel-drive; the Subaru Impreza. 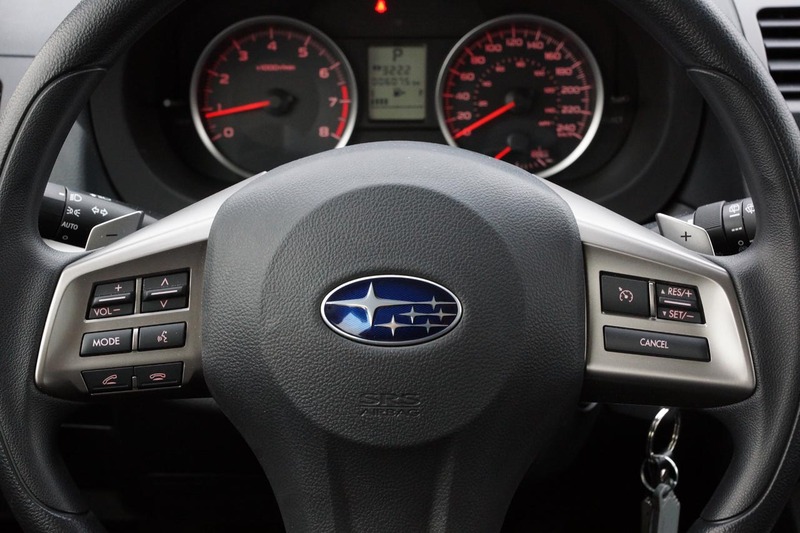 The fourth generation Subaru Impreza comes with very minor updates for 2014. 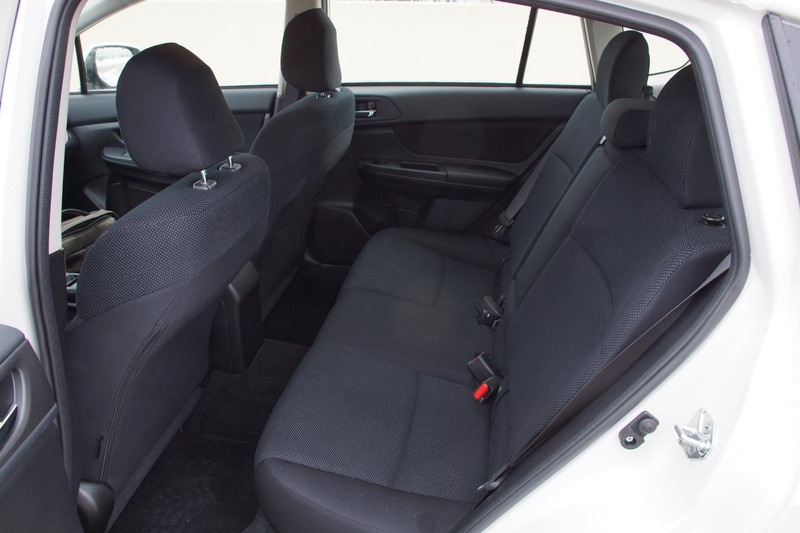 Prices for the hatchbacks start at $20,895 for the 2.0i and go all the way up to $27,795 for the Limited Package. 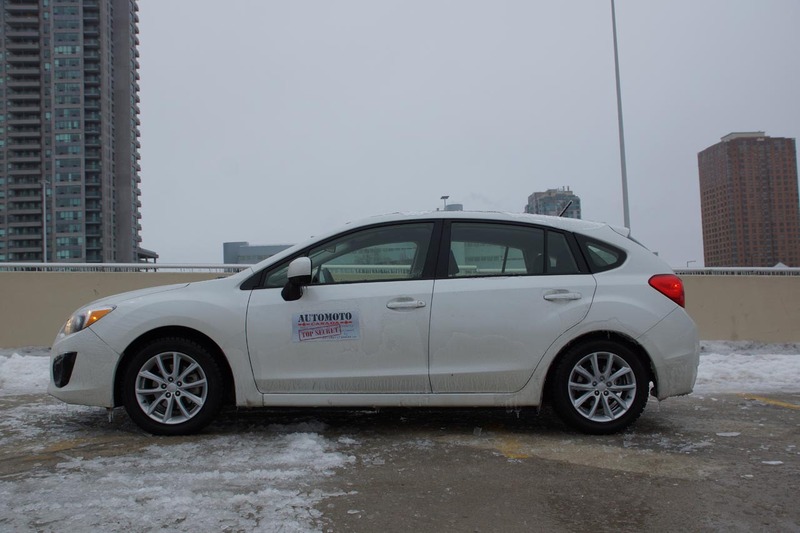 Our Touring Package model was priced at $22,595 and the CVT automatic gearbox added another $1,300 on top of that. 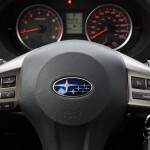 At that price-point the Top Safety Pick Impreza comes with seven airbags, heated seats, tip computer, cruise control, auto headlights, Bluetooth connectivity, steering wheel mounted controls for phone and audio, mp3 capable sound system, permanently enabled stability control, air-conditioning, chrome door handles and light alloy wheels. The exterior design is discrete, simple and nice. 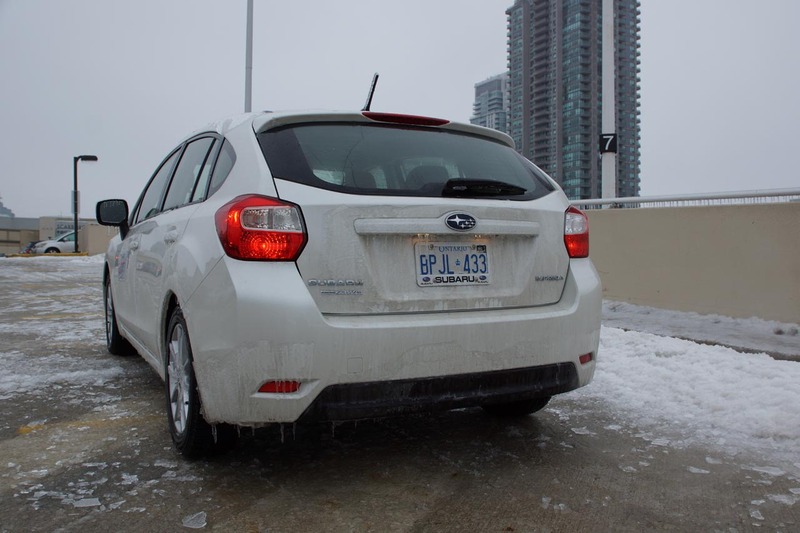 With all the STi stuff absent, the Imprezza looks serene and humble, yet capable and rugged. Over the years it has grown in size so much, that it now matches the size of a 20 year old Legacy. 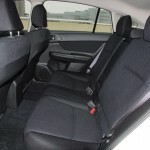 That is evident inside the cabin as both passengers in the front and rear have a nice amount of room. 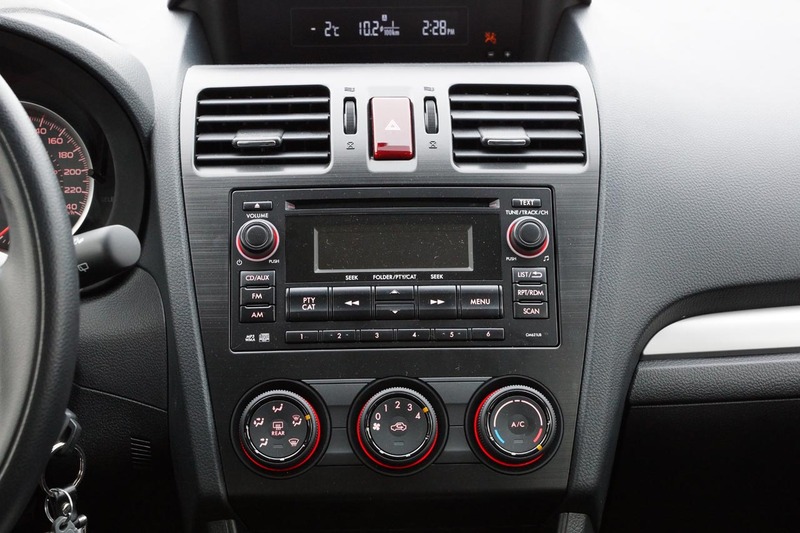 The interior design is no fancy work of art. 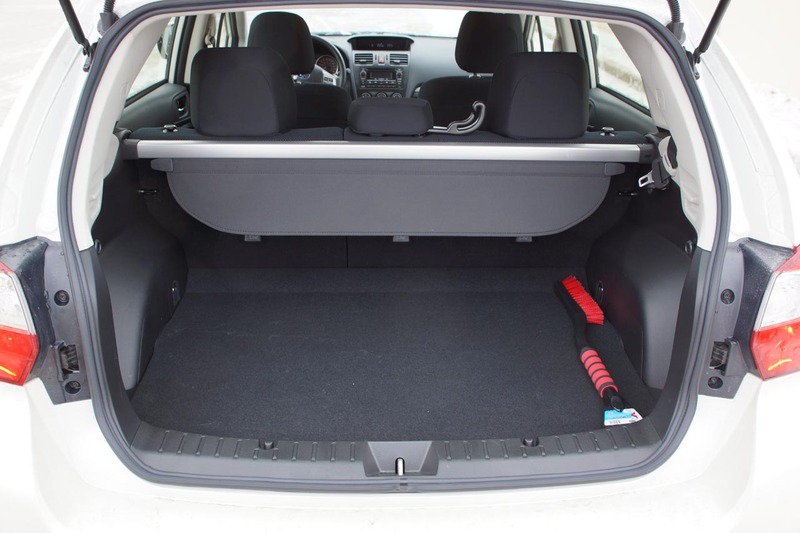 Simple, finished well and covered with soft-touch material it is down to the point practical and it works. 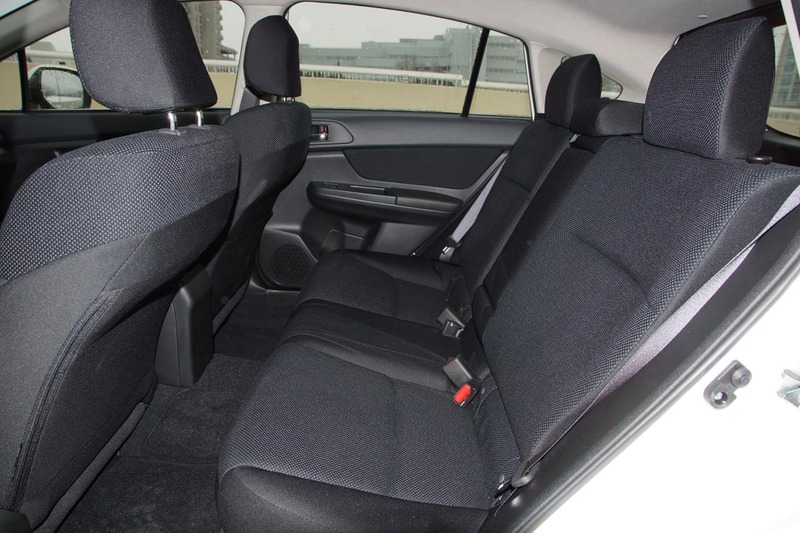 The driving position is good and the comfortable seats are covered in very nice quality cloth. 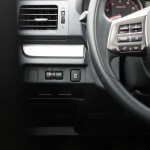 Visibility is also good and driving it feels engaging backed up by sturdiness. 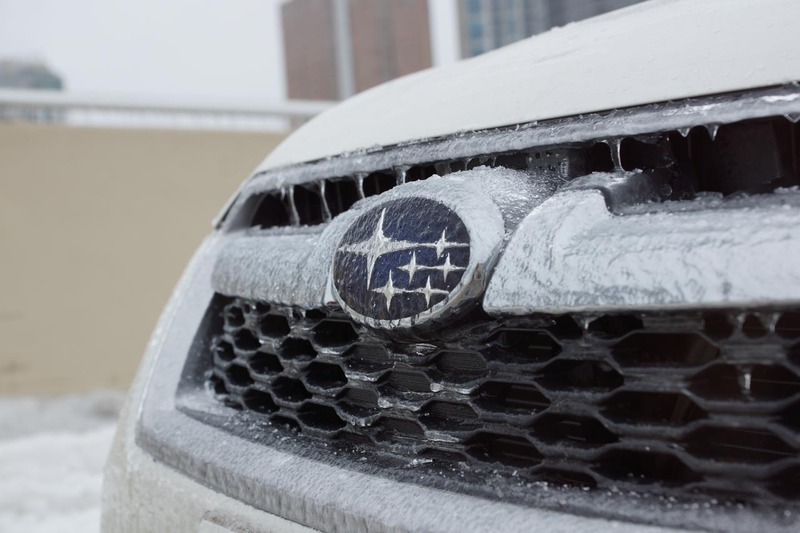 Subaru engineers don’t like messing around and all the good work is done where it really matters. 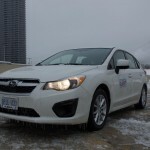 Even the steady, smooth and quiet operation of the wiper-blades is impressive. 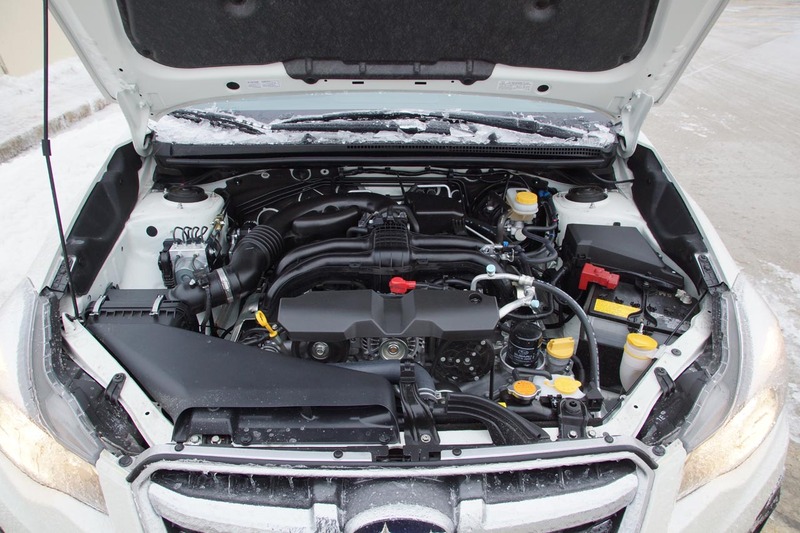 Under the hood, the 2.0L H4 Boxer engine outputs 148 BHP and 145 lb-ft of torque, numbers that suggest it is perhaps a bit underpowered. 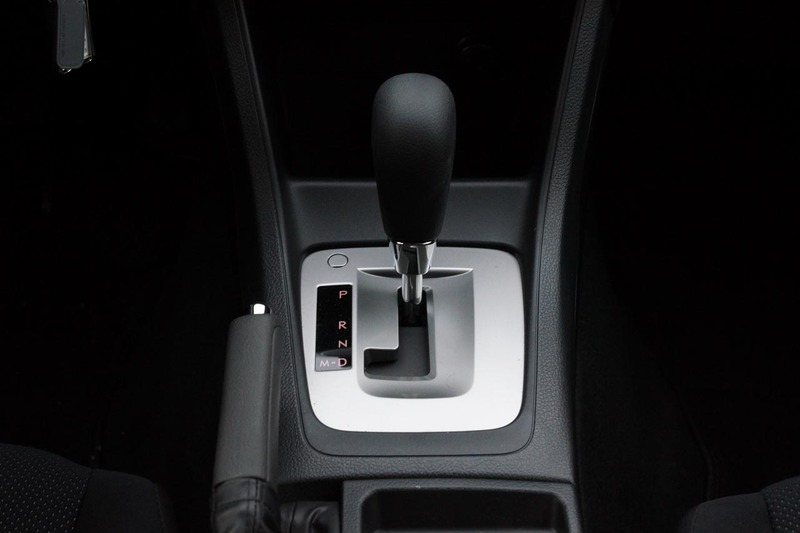 The excellent CVT gearbox makes up for that, believe it or not. It is very rare that a compliment will escape my mouth for a CVT but this one really works and with the soundtrack cover of the boxer engine, I didn’t mind it at all. 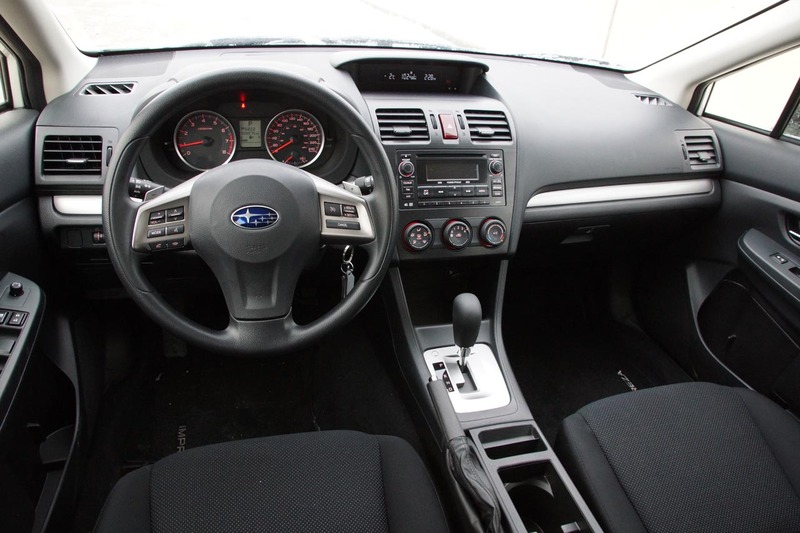 Especially in paddle shifter mode with the 6-speed emulation, I even enjoyed it. Performance could not be measured in the icy conditions we were driving but I am sure that no one will ever complain about acceleration or braking, as long as proper tires are used for the season. Running on the truly amazing winter Bridgestone Blizzak WS70 tires, it felt almost invincible. Despite the permanent, very capable symmetrical all-wheel-drive system, fuel economy was great as we averaged 8.8lt/100km combined during our very cold weather test. The Impreza really “Impre-z-ed” us with its road manners; the suspension is so good, I had to look underneath to see if ordinary shock absorbers were used. Over bumps, potholes, rough-demanding surfaces, it just absorbs everything leaving you wondering how that is possible. 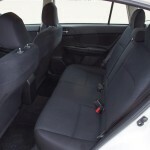 At the same time though, it retains its dynamic characteristics and proves to be nimble and capable around corners too. Yes, there is a little body roll but no drama at all. 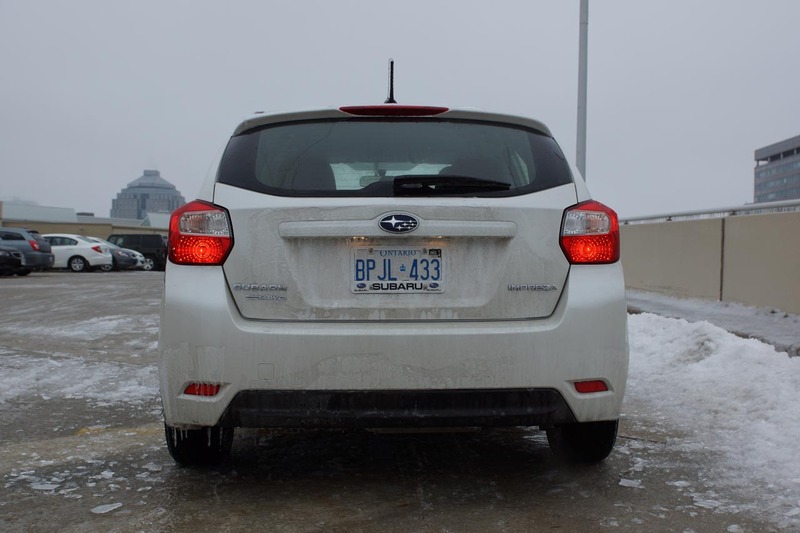 It will understeer progressively as you try to control it with the good steering and if you try to power-slide it out of a corner, the stability control will sort things out for you. Keep in mind that you cannot disable it. 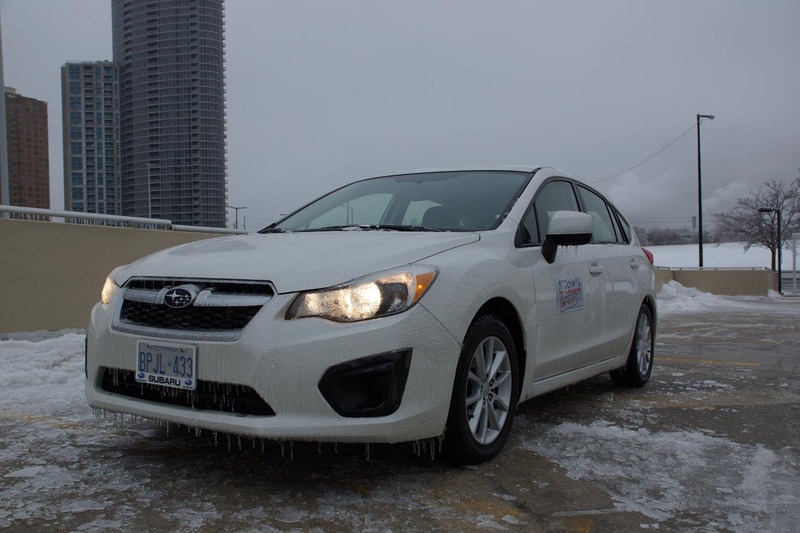 Luckily, our review week was hit by a massive ice storm so we had the chance to test it on a thick layer of ice. 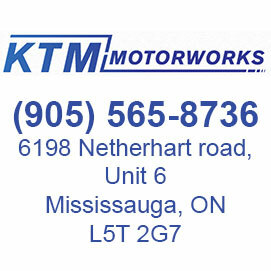 With the symmetrical AWD system working overtime it had no problem starting, stopping or turning at slow speed. It’s a shining humble star, ready to please the customer that appreciates proper engineering and well accomplished features that really matter in a car. 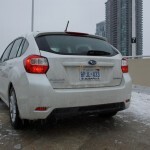 The Impreza does not need extra bling to cover for and kudos to it for that. 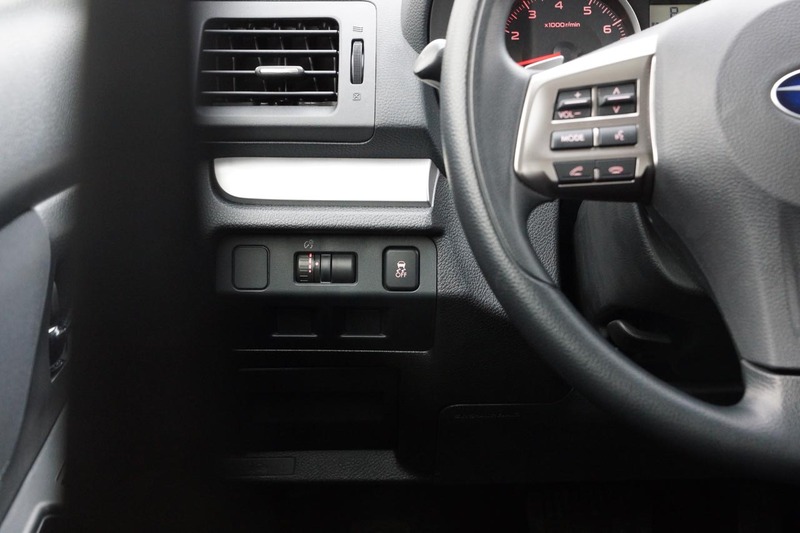 I would’ve loved a thicker leather steering wheel, heated why not, but apart from that, there is very little to complain about. 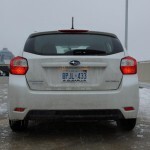 Combined with good set of winter tires it is the best hatchback for Canadian winters. Well built too.